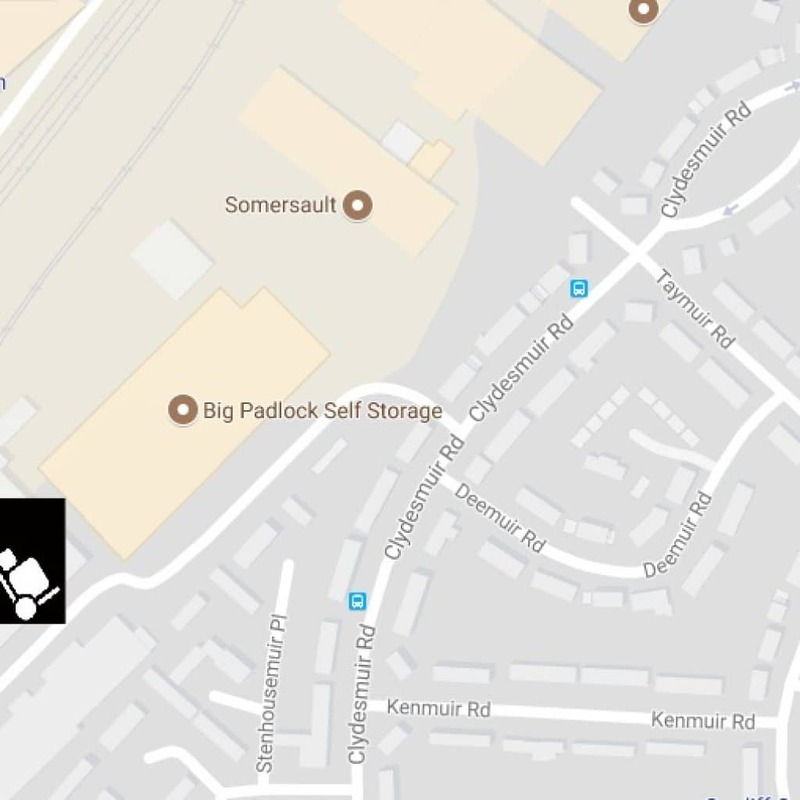 We have moved our removal companies base of operations from our previous address at 19 Wentloog buildings, Rumney to Clydesmuir industrial estate Tremorfa. We have moved to a much bigger and better facility to incorporate an office open to the public. 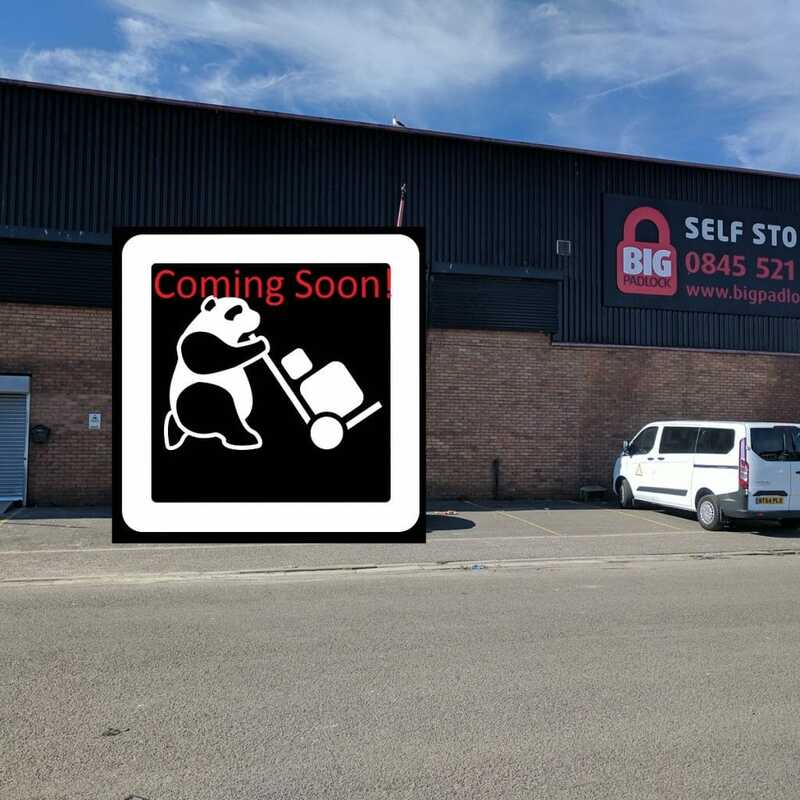 Our new office and storage facility is attached and incorporated to Big Padlock self storage, our storage partners. 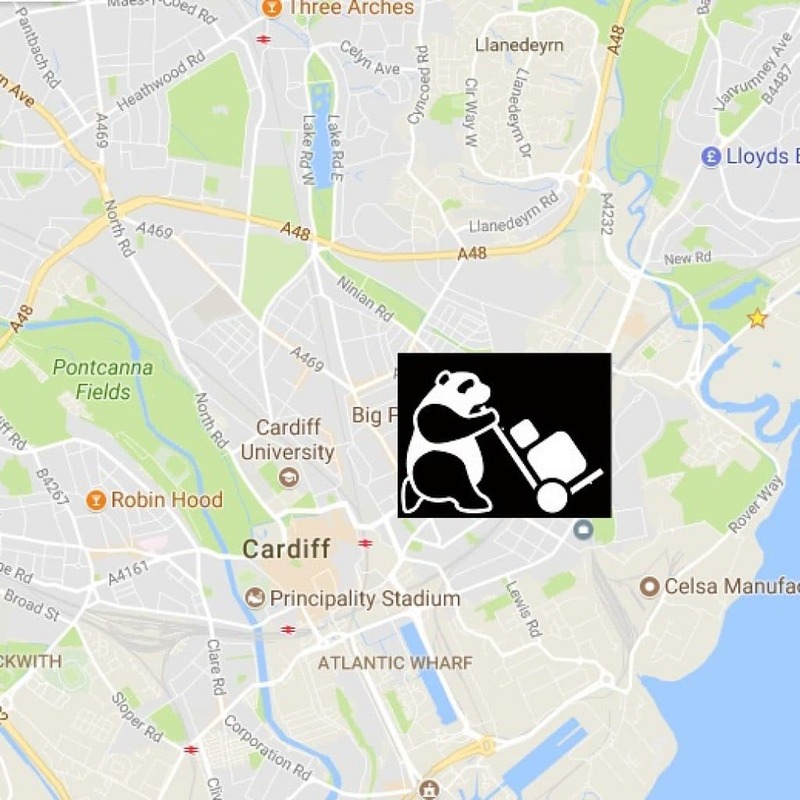 The new premises is behind Newport road and very close to Cardiff City Auctions. The move allows us to offer a wider range of storage options to our customers and provide a bright modern office from which to operate. This is what our Removals office will look like in the coming weeks.